Businesses are a network built from a chain of processes and handoffs that generate a product or service. This web of connections means that every department has their own internal customer. For example, the recruitment team works for the hiring managers, while IT serves anyone with a computer or internet connection. In order to build the strongest business, it’s critical to acknowledge our internal customers. The best companies work with a spirit of co-operation, instead of competition and blame between siloed teams. The chain is strongest when every internal customer is satisfied. So, how to measure internal customer satisfaction? External customers can vote with their wallet – if they aren’t satisfied, they won’t purchase in the future. Internal customers, however, do not have a choice who they work with. They must work cooperatively with the departments they interface with or else the entire company suffers. It’s therefore critical to care fanatically about internal staff satisfaction. If this simple metric is ignored, every employee will be fighting internal battles just to be productive, and the overall output of company suffers. In this post, we dive into why you should be measuring internal customer satisfaction, the benefits happy internal customers bring and how you can build a service-oriented company from the inside. It’s been proven time and time again that happy employees are good for business. Happy employees means happy customers, which means happy shareholders. In fact – publicly traded companies who feature in the “Fortune 100 Best Companies to Work For” list have gained an average of 10.8% in share price every year since 1998. Why is this? 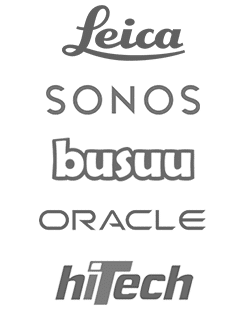 It’s because companies that are great to work for enjoy productivity benefits across the board. With more satisfied customers, and more overall productivity, it’s no wonder that shareholders love happier companies. While it’s difficult to define exactly what “happy” means, measuring the satisfaction of internal customers can help see where friction points are and benchmarks departments against each other. On the flip side, working in a difficult environment has the opposite effect. Frustrated employees just won’t stick around. Everyone has worked at a business where it feels like you’re slamming your head against a wall to get things done – this situation leads to employee burnout and higher employee churn. Measuring internal customer satisfaction can shine a light on these issues before they become a problem, and help managers take steps to reduce burnout and churn. If you’re ready to start improving employee happiness, it’s time to start measuring what matters. By tracking internal customer satisfaction by department and type of request, you can start to identify areas of opportunity for each team. Identify areas where more training is needed. Low satisfaction on routine internal tasks signals that employees may need more training to adequately do their jobs. For example, if the IT department is seeing a rash of unhappy customers when dealing with network issues – it may mean that they need more information about how to troubleshoot connectivity problems. Tracking satisfaction by type of request will highlight areas of improvement. Update processes and standards to create a more effortless work environment. When you’re trying to accomplish something and you feel like you’re wading through mud pits of bureaucracy, it’s easy to get frustrated. In order to find areas of optimization, ask the question: Where are employees becoming unhappy? Is there a handoff point between two departments that consistently receives poor satisfaction scores? Updating processes and outlining best practices might help decrease this friction. Create empathy for other teams’ needs. If you don’t ask, you might never know how other teams perceive your work. Asking co-workers how they feel about interactions will help understand what works and what doesn’t. If a task isn’t accomplished properly and promptly, there’s likely consequences for the teams down the line. Gathering these stories about exceptional support or where things have gone astray can help build empathy between teams. Share anecdotes widely to help reward great internal customer service, in what might be a thankless job! Sometimes we can get into a “this is the way we’ve always done it” type mentality. We think we’re consistently meeting expectations and getting the job done, but internal customers have a totally different perspective. How do we reconcile these differences? If it’s left to fester, you end up with two departments – one oblivious, and one furious that the other team can’t do their job properly. Eventually it blows up. Keeping a handle on changing expectations through consistent satisfaction scoring can help avoid these boiler-maker situations. When expectations change and you see a dip in satisfaction, it’s much easier to make changes early that when everyone is already upset. Once you’ve started measuring internal customer satisfaction, you’ll need to read and take action on the results. Unsurprisingly – this is where most employment engagement programs go awry. A study by Aon Hewitt showed while 27% of managers never reviewed the results, a surprising 52% of managers would read the results and not do anything about them. Reading surveys and not acting on the results is a sure fire way to not improve. Putting a focus on improving internal customer satisfaction creates a more productive, service oriented environment. Internal-facing teams such as facilities, HR, IT and finance can find it difficult to generate meaningful KPIs around their performance because they don’t directly interact with customers. 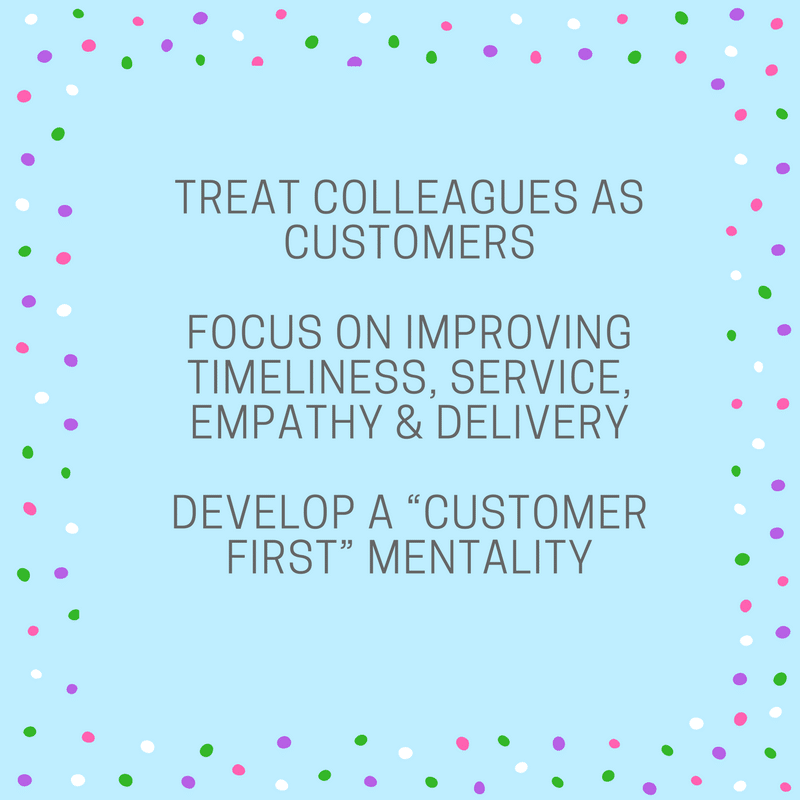 But, by treating colleagues as customers and putting a focus on issues like timeliness, service, empathy and delivery, those internal teams can also develop a “customer first” mentality. Celebrating internal wins as much as we celebrate external wins builds a culture of service throughout the entire organization. It’s not hard to get started. 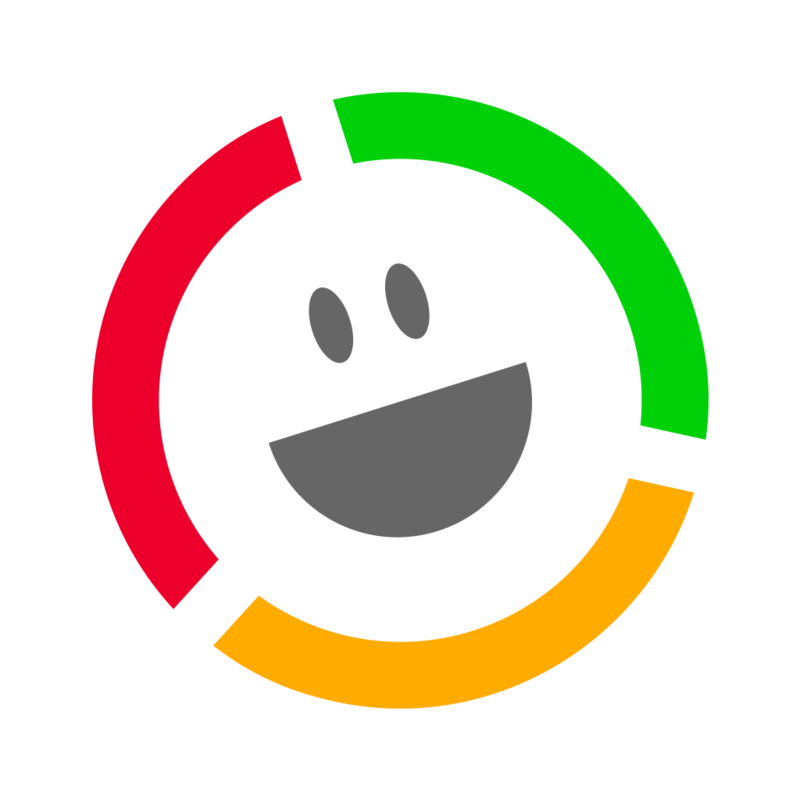 Something as simple as a Customer Thermometer survey will make it easy to start tracking satisfaction internally. Focus on keeping surveys a one-click, low barrier event, and you’ll see a high response from every group of internal customers. Continuing to measure and emphasize an internal service-first culture will create happier employees and happier customers in return. How to ask a second question using Customer Thermometer What survey response rate should I expect?